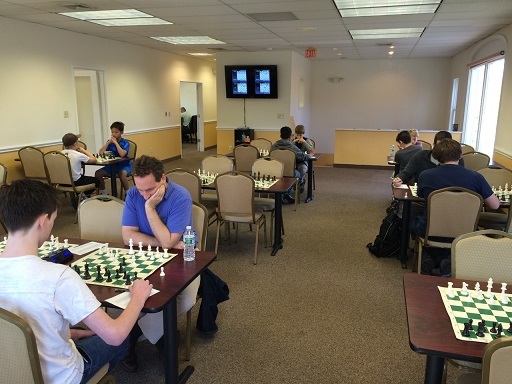 17 players came to compete in 4 sections in this Saturdays G/45 Quads. With three masters in quad 1, it came down to the final round. 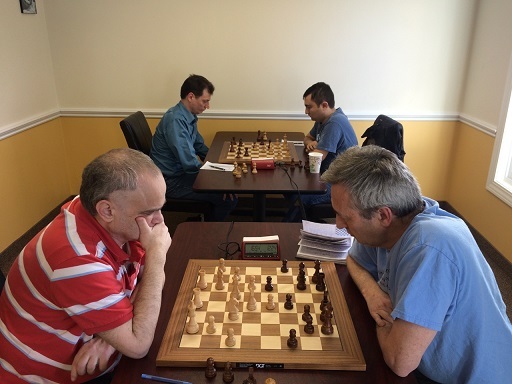 Emerging victoriously was FM Leif Pressman with 2.5 points. Recording a perfect 3/3 score, Andrew Dexter solely took first place in quad 2. 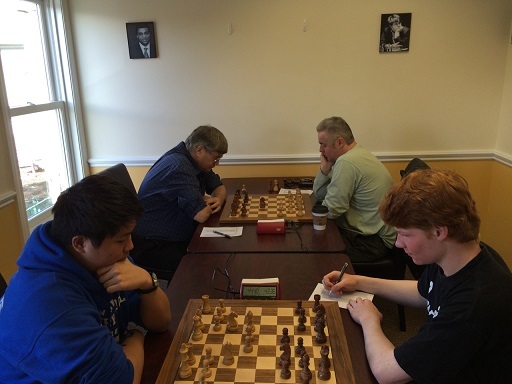 In our 6 player Swiss in section 3, William Ewald won in convincing fashion, scoring the only other perfect score of the day. Ethan Cushman & Evan Helman tied for second with 2 points each. Filip Graham finished in first place in our bottom quad with 1.5 points. Hope to see you all next week for more G/45 Quads!